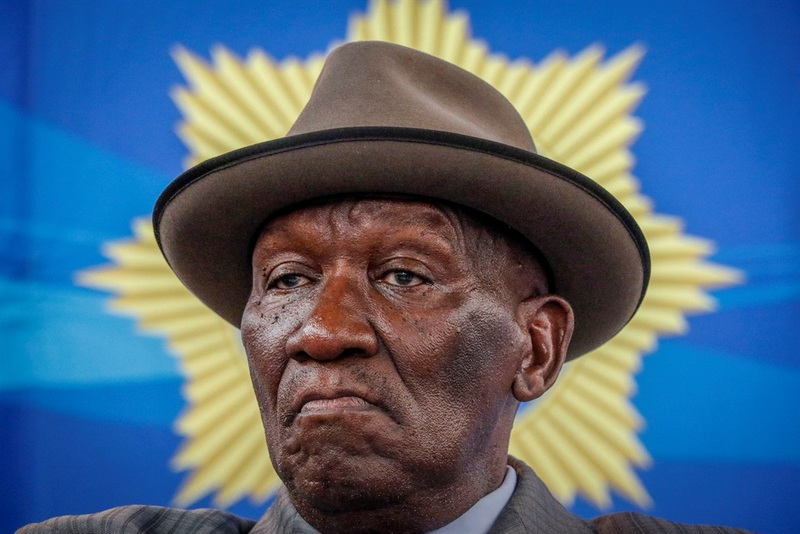 Police Minister Bheki Cele has noted how unhappy some senior police officers are over what they perceive to be the promotion of new recruits to higher ranks while those who have been in the service much longer, like themselves, are overlooked. Cele, however, remains adamant that no one has been overlooked within the police service, and that due process was followed in the promotions. A total of 69 000 officers across the country are eligible for promotion, which would cost Cele's office R2bn, funds he says are not available. "We will do the promotions in three batches over three years," explained Cele. Cele said that those who are now in new ranks had undergone "special training" and were properly assessed. The minister said that he would, however, ask National Police Commissioner General Khehla Sitole to review the promotion process for certainty and fairness. This comes as police unions threaten to embark on a national strike. Cele addressed all 1 147 station commanders in the country and national and provincial management on the issue of the South African Police Service's long-overdue promotions as well as other issues of national importance including the police's readiness for the upcoming May 8 general elections. Addressing the media at the event, Cele also noted that at least 400 police officers were protesting in the Western Cape and a further 120 in KwaZulu-Natal on Monday. "I call on those who are engaged in this act to return to their posts immediately," warned Cele. The minister said strike action by essential services members such as police officers was not legal. He said that he had asked Health Minister Aaron Motsoaledi to intervene and warn doctors who might be wrongly dishing out sick notes. "We are warning the doctors to not fall for these scams, and we call on the minister to deal with those who may be found to be on the [wrong] side of the law," said Cele.